Chogada Lyrics from Loveratri is Navratri Garba song sung by Darshan Raval and Asees Kaur. Its music is composed by Lijo George – DJ Chetas while lyrics are written by Darshan Raval and Shabbir Ahmed. 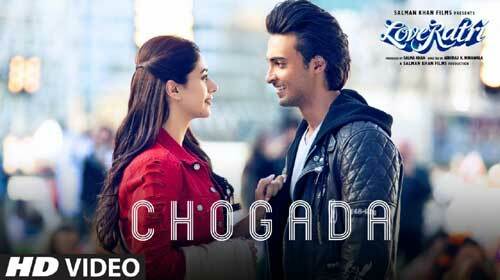 If you find any mistake in lyrics of CHOGADA LYRICS – Loveratri | Darshan Raval song please let us know in comments.